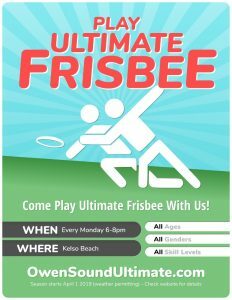 We’re playing ultimate frisbee October 1 at Victoria Park (YMCA). Warm up at 6, game at 6:30. Please try to arrive before 6:30… not much daylight left. 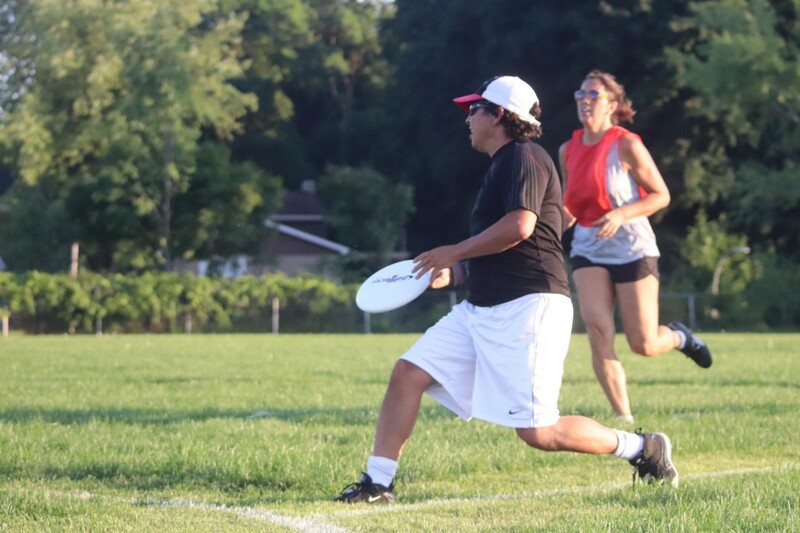 Tournament update in the Owen Sound Hub!